Fans have been eagerly awaiting the next chapter of Lightning McQueen's journey, and as promised Disney and Pixar have released a new trailer of the upcoming Cars 3. 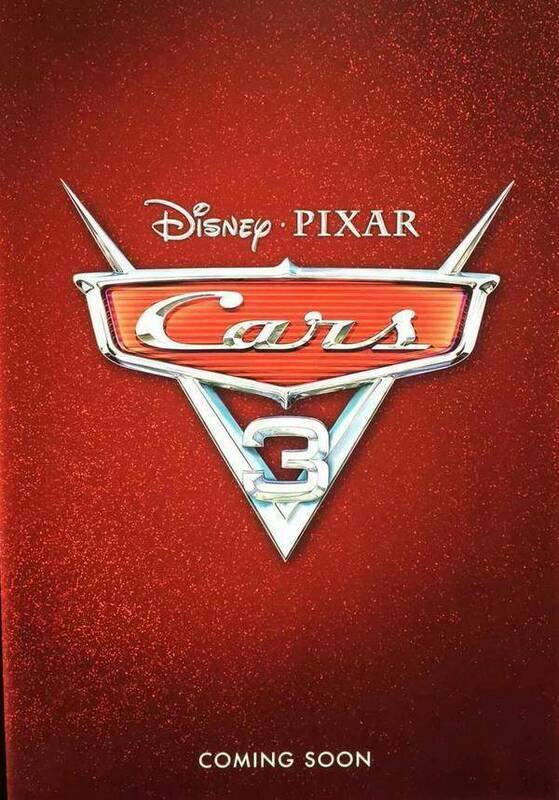 In Cars 3, McQueen will have some new opposition to face, specifically the high-tech Jackson Storm (Armie Hammer), but he'll also have a new ally by his side, the always optimistic Cruze Ramirez (Cristela Alonzo). You can view several new character spotlight images in the gallery, along with a new still from the film.